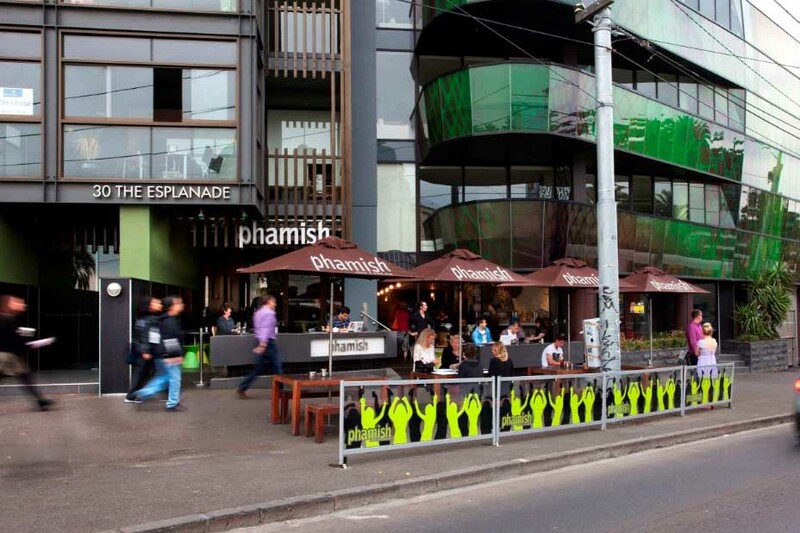 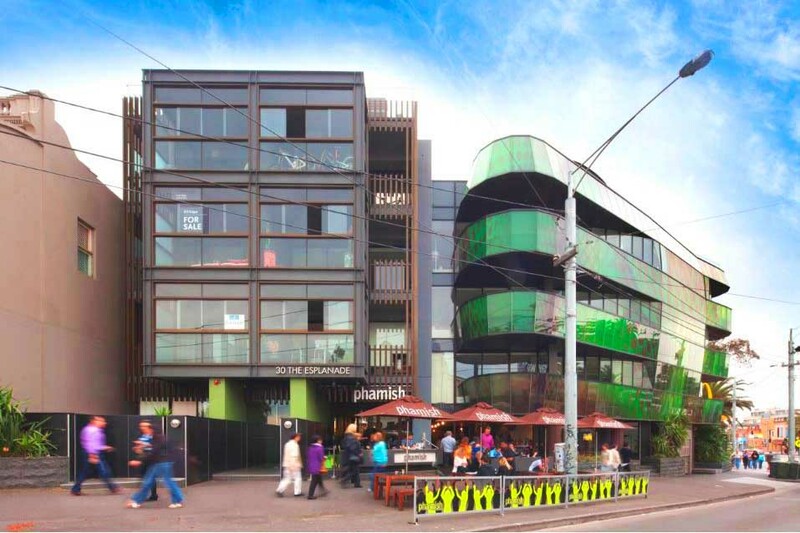 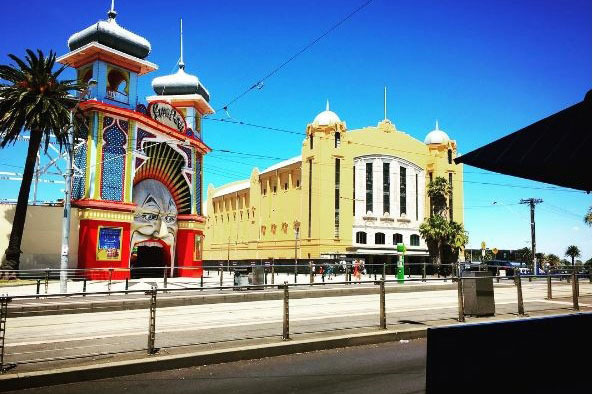 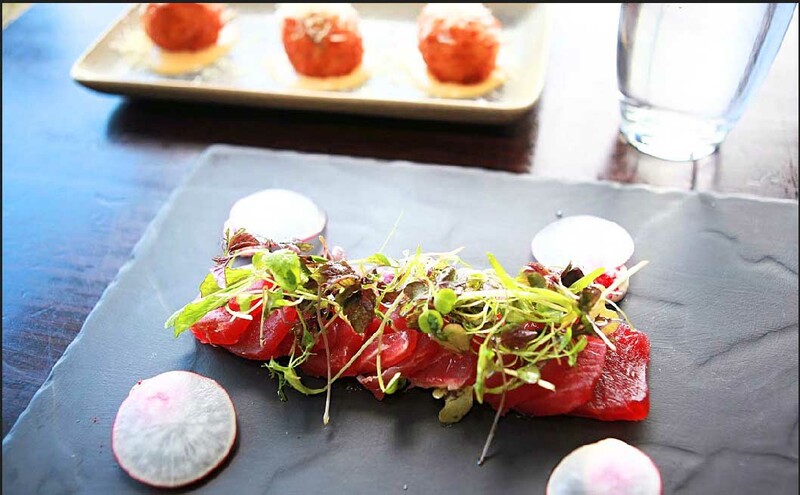 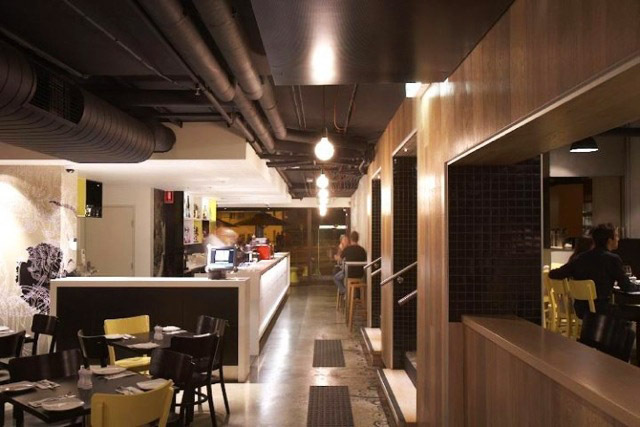 Located Directly opposite the infamous Palais Theatre and Luna Park, Phamish Food & Wine Bar is kicking those hunger pangs and has been looking after visitors and locals for years from early morning breakfasts through to lunch & dinner. 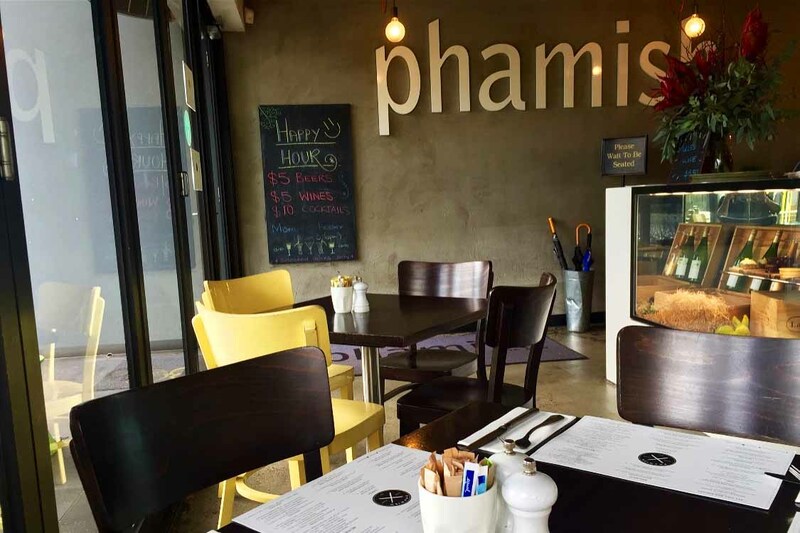 Whatever the time and regardless of Melbourne’s weather, Phamish offer modern Australian dishes with a slight nod to the tastes and smells of the Middle East. 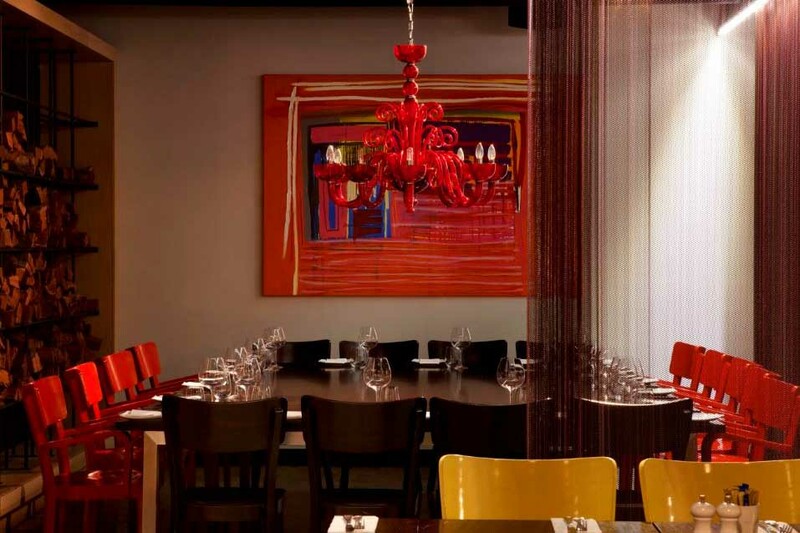 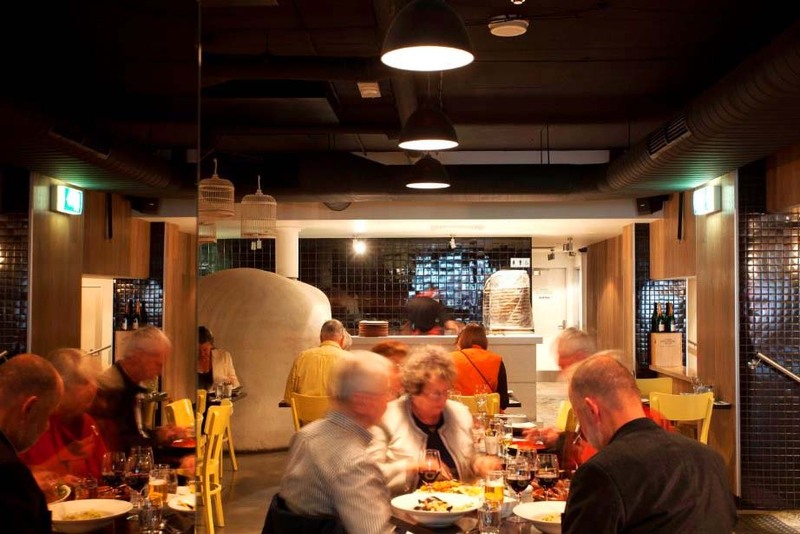 Their extensive menus covers everything from tapas items which go hand in hand with a few afternoon beverages, to great salads, homemade pastas and much more. 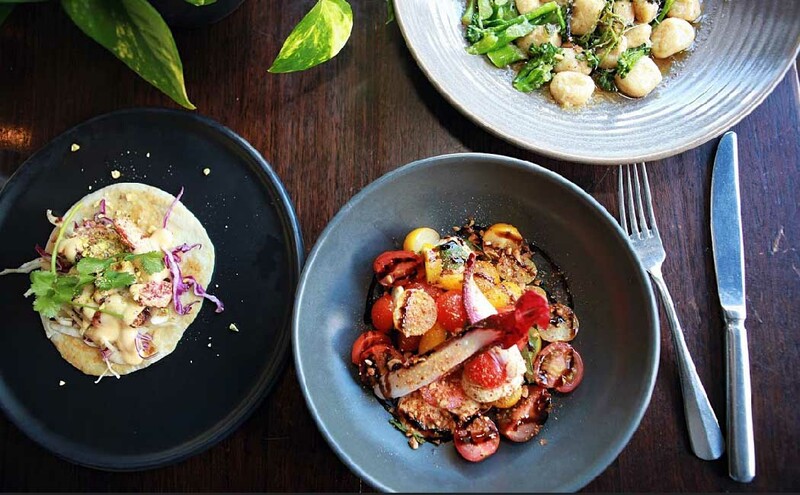 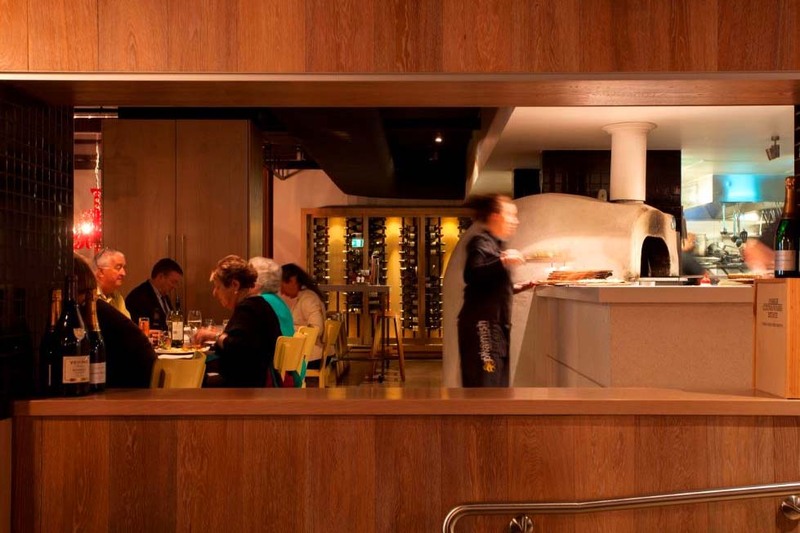 There is a takeaway menu for those on the run and their weekday workers lunch provides a choice of an entrée, a main and a glass of house wine or house beer for just $28. 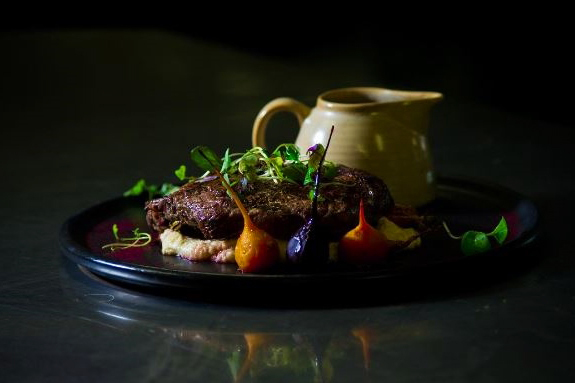 Phamish is great for large group bookings or a catch up over a glass of wine for 2, their award winning wine list and indoor/outdoor seating options are bound to impress, whatever the occasion.